Broadwater / Busselton is a great place for seniors to live and is well serviced by Residential Aged Care providers, offering 3 established residential Aged Care facilities all within 1km of the Novacare Busselton Village. Broadwater / Busselton has over 350 existing aged care beds and 3 Residential Aged Care facilities to chose from for seniors requiring full time residential aged care in the Busselton region. 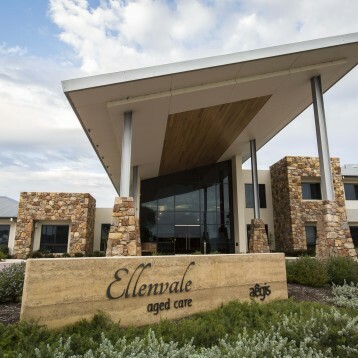 For Novacare residents wanting to stay in their own Novacare Village home there are a number of community care providers servicing our Village and the Busselton Community – for information contact our Village Manager.